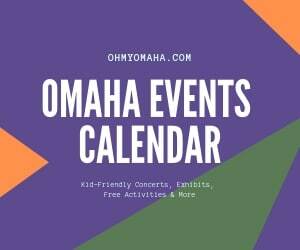 The Omaha Symphony has another show coming up in its Family Series. How many of you got to go to “Symphonic Space Odyssey”? If you’re not familiar with the series, read my review of one of the previous shows here. 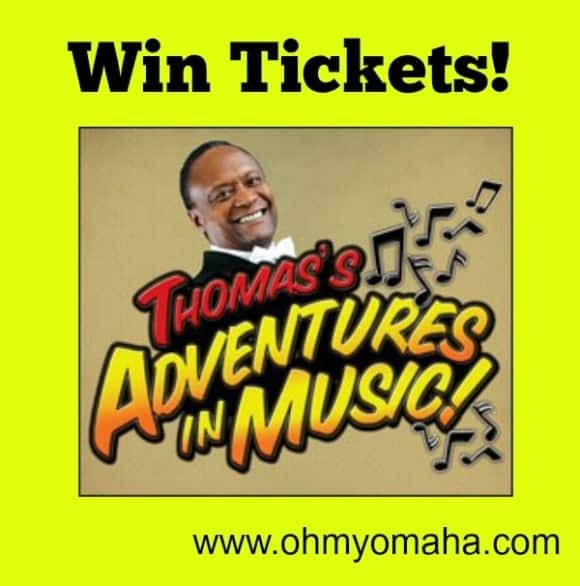 The next show in series is “Thomas’s Adventures in Music” on Sunday, Feb. 22, at 2 p.m. at the Holland Center. This one is special, since Thomas Wilkins will be conducting. I hear he’s a lot of fun! As always, there will be lobby activities that you want to show up early for! When: Sunday, Feb. 22, at 2 p.m. So, hey, you want to go? 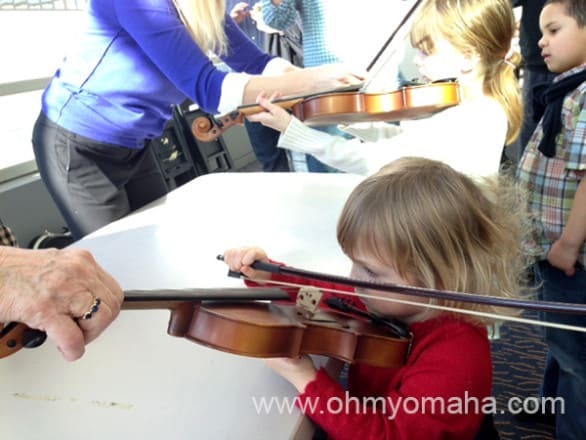 Omaha Symphony has teamed up with me to give away a family four-pack of tickets! It’s easy to enter using the Rafflecopter entry form below. 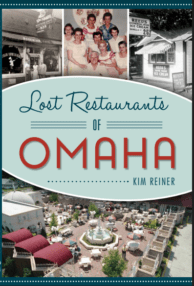 Giveaway ends Sunday, Feb. 15, at 11:59 p.m. One name will be randomly drawn and contacted within 48 hours via email. 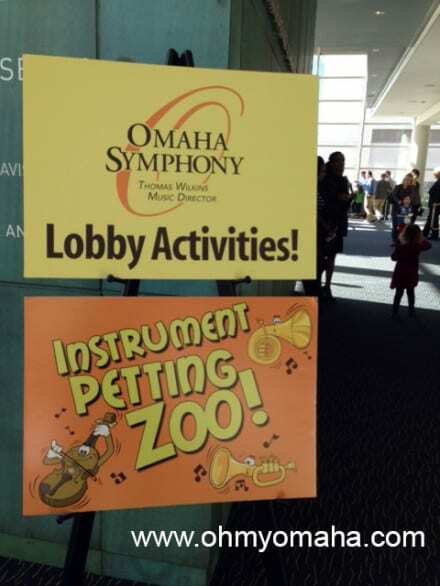 Disclaimer: Omaha Symphony provided tickets for this giveaway. I was not compensated for this post, I’m just a big fan of the OS Family Series! I played a violin as a child so I’d love for my kids to try that but my daughter is very interested in the piano! This would be so much fun! My four year loved the last music concert we took him to! My daughter loves the piano…because she takes lessons. But she also enjoys the winds. My daughter Emma loves playing the Viola! Mica told me that he wants to play the violin. My son is obsessed with his trumpet! I have a daughter that plays the flute, my son plays the trumpet, I played the clarinet, and my husband played the trombone. I can’t wait for our 2 younger daughters to start playing an instrument.